Have you been enjoying our short blog posts about different fur types? If so, please leave us a reply! Lynx comes from United States, Canada, and Russia. Each of these have their own unique qualities. Each type has long-haired fur that is light-colored with spotted, textured body hair. Something unique about lynx is it is the only long-haired fur that won’t shed. Canadian lynx has less subtle markings, while the United States lynx is much more strongly marked, with flatter hair, and is the least expensive. Canadian lynx is often soft, silky fur with stunning markings. It is typically displaced creamy white tones with characteristically darker markings. This has made lynx one of the most desired furs in recent years. Russian lynx is the whitest and softest of the two types. 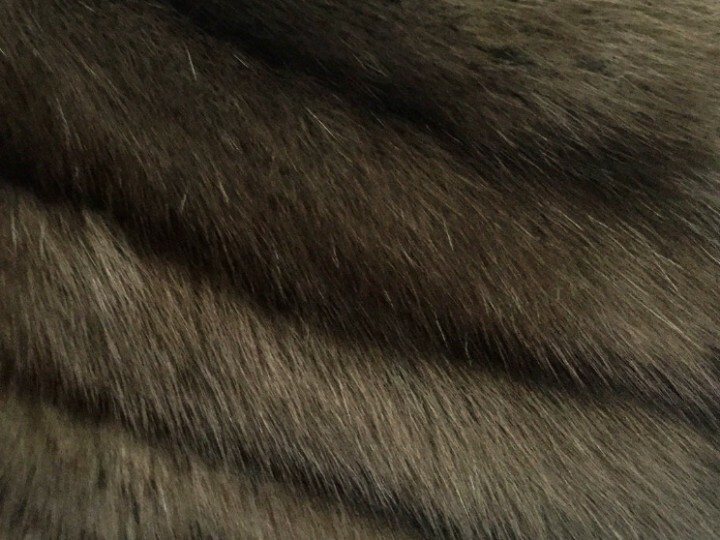 The fur is long haired with subtle beige markings. With the Russian lynx, the whiter the fur, the more expensive the garment.